SERVPRO of Hattiesburg specializes in water, fire, and mold restoration as well as HVAC cleaning. Our highly trained technicians are ready for any sized disaster that might strike. With SERVPRO of Hattiesburg, you can get comprehensive support from experienced and certified restoration technicians and cleaning specialists 24/7. Our team has assisted with many flooding disasters here, surrounding states, and we have traveled as far as Nebraska. No size disaster is too small or too big for SERVPRO of Hattiesburg. Disaster Recovery Team remains available to us, SERVPRO of Hattiesburg, at all times. SERVPRO of Hattiesburg is locally owned and operated—so we’re a part of this community too. We are also part of a national network of over 1,700 Franchises, which enables us to respond quicker with more resources. For major storms and disasters, we can call upon special Disaster Recovery Teams strategically located throughout the country. 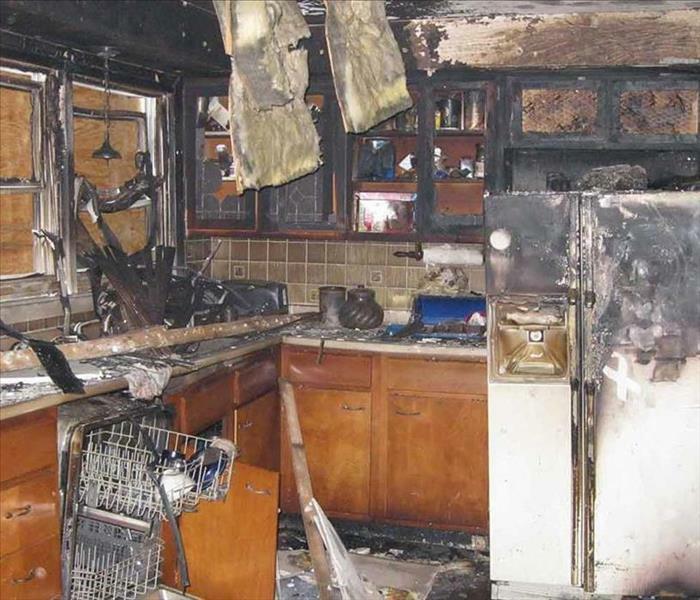 Does your Home have a Fire Escape Plan?